The Seventh Squad reports the arrest of a Brentwood man on Monday, April 13, 2015 at 1:10 p.m. for Grand Larceny that occurred in Wantagh. Wantagh, NY - April 13, 2015 - The Seventh Squad reports the arrest of a Brentwood man on Monday, April 13, 2015 at 1:10 p.m. for Grand Larceny that occurred in Wantagh. 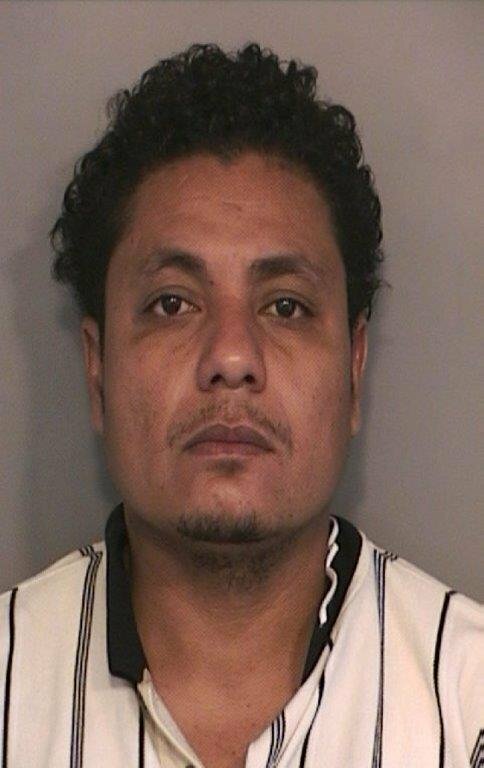 According to detectives, Enrique Alfaro, 35 of Brentwood was doing work at a Wantagh residence for Complete Basement Systems where upon he removed a gold diamond engagement ring valued at approximately ($8,000.00) eight thousand dollars from a table in the home. Detectives recovered the property from a pawn shop in Islip which led to the arrest of the defendant at his place of employment. Alfaro is charged with Grand Larceny 3rd degree and will be arraigned on Tuesday, April 14, 2015 at First District Court in Hempstead. Subject: LongIsland.com - Your Name sent you Article details of "Brentwood Man Arrested for Stealing Diamond Engagement Ring"